Dana also does large commercial landscaping projects, but always with the attention to quality and detail which our residential customers have grown accustomed to. 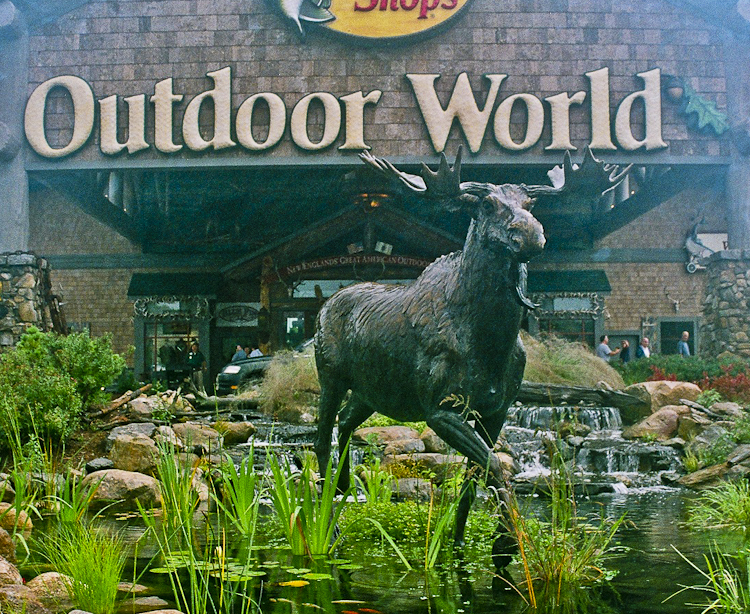 One of our largest and best known projects is at Bass Pro Shops near Gillette Stadium in Foxboro, MA. We installed two very large water gardens, complete with waterfalls. The ponds are even used for in-store fishing lessons! We also produced a substantial waterfall at the entrance to one of the Boston area’s most upscale malls: the Wayside Mall in Burlington, MA: home to The Capitol Grille, Jared’s, and LL Bean among other retailers. And we do work locally in the Merrimack Valley, making establishments like North Andover Insurance an entirely welcoming place of business. Contact us if you would like to improve the appearance of your organization’s property with a beautiful landscape, hardscape or water garden.